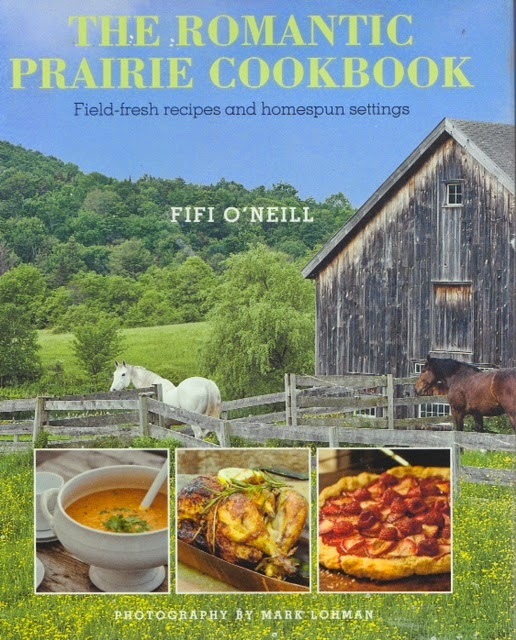 Fifi O'neill and a French Market? Oui! Oui! Hello! Did you hear of the most fabulous news? Oh yes she is! 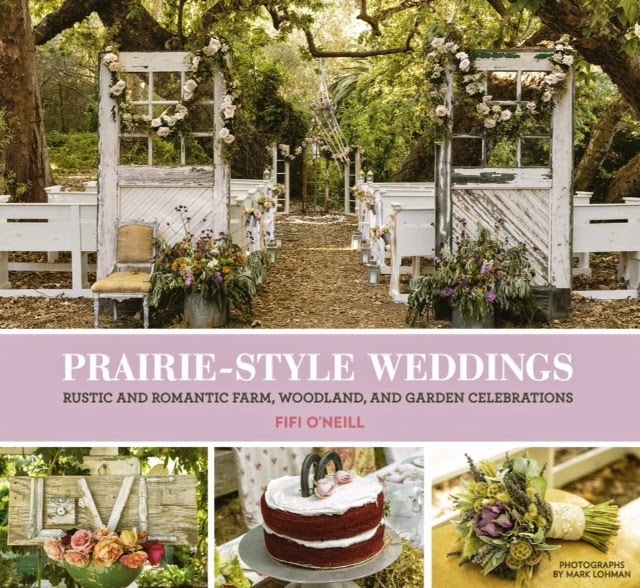 The one and only Fifi O'neill will be joining Sweet Salvage's French Market, October 16th at 9am,.to sign her fabulous books and meet you. Doors will open for shopping at 10am. We could not be more over the top excited. 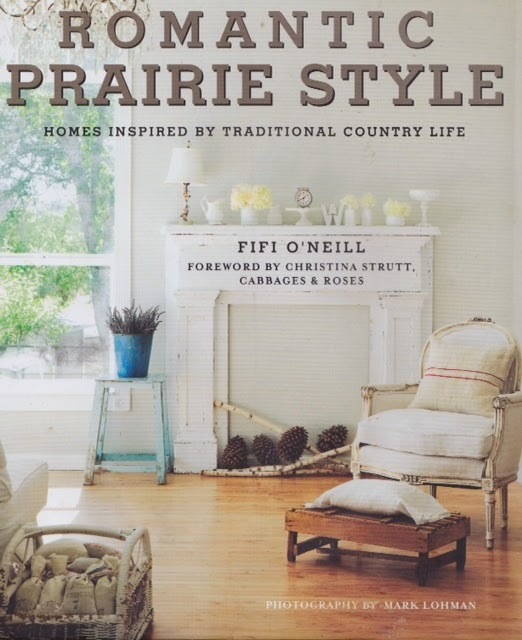 Fifi is a world renowned author, photo stylist and editor, whose love for the simplicity of Prairie Style began as a child living in France. 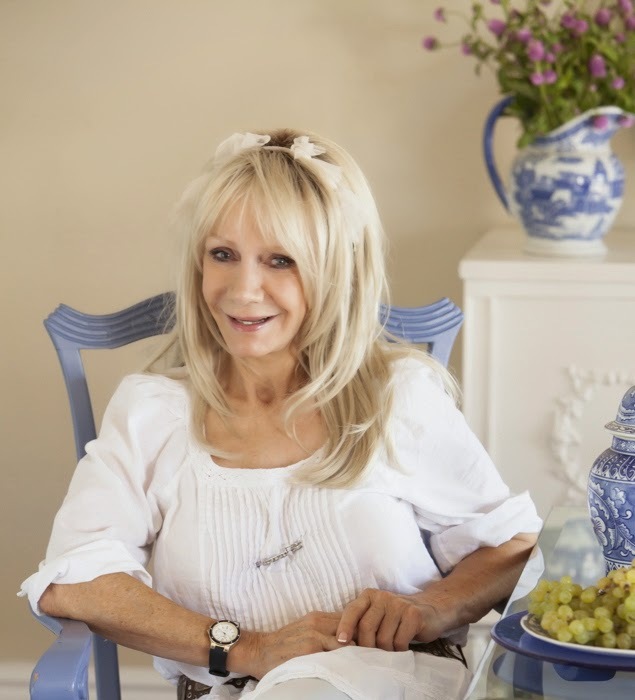 Her passion has influenced her life's work, as well as the millions of readers who flock to the news stands to purchase her latest publications. Simple, pure and timeless beauty is captured through her eye. Mark you calenders my friends. This is a magnificent opportunity to meet this amazing woman. Falling up, how Sweet it is. As we brace for yet another storm here in Phoenix this week, there is a little glisten of excitement in the air. A glimpse of cooler temperatures, a thought of the upcoming season brings a feeling of comfort to our homes. Although we hold on to positive thoughts of safety for all in the valley we can't help but to fantasize about the end of summer. 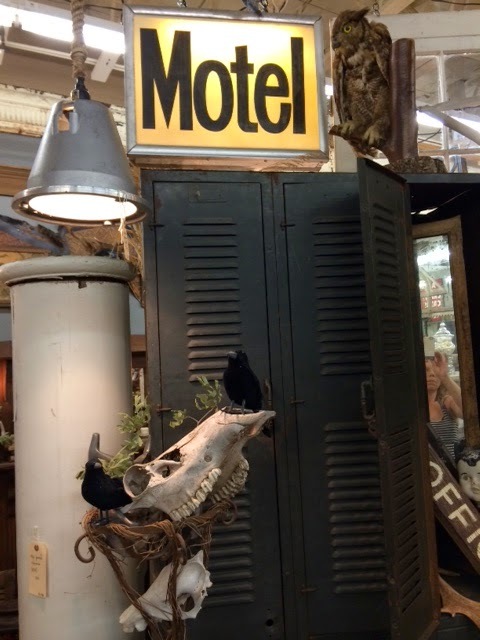 Inside Sweet Salvage the air is a crisp cool 68 degrees, a perfect for setting for Rustic Remains. Tablescapes filled with beautiful Autumn bounty invoke the beginning of the Fall. Thoughts of gathering with family and friends fill the mind bringing back the sense of magic that only happens this time of year. We embrace this change of season not only in our homes but in our wardrobe. The Sweet jewelry and clothing designers have it going on this event. Leave it to them to add the icing on the cake, making this transition into the holiday season Magically Sweet.